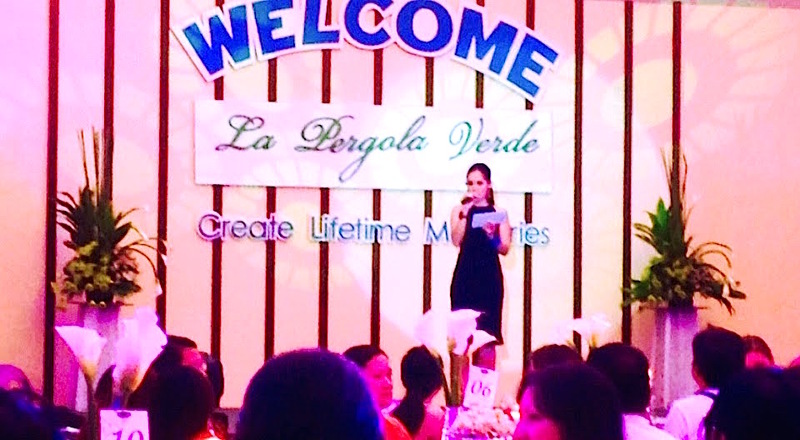 Marylaine Viernes emcees the grand inauguration ceremony of the country’s hottest events venue, La Pergola Verde! 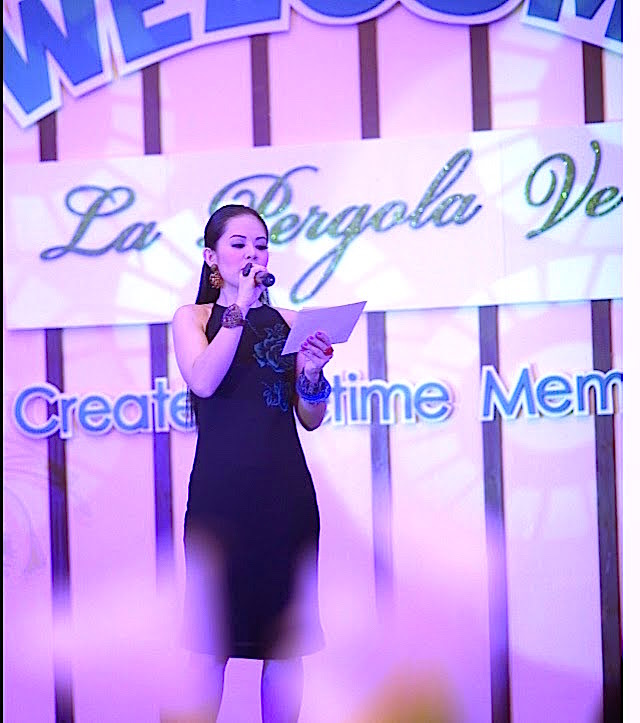 Attended by well over a hundred guests mostly from the wedding, catering and events industry, La Pergola Verde proven to be one of the most beautiful, yet affordable events venues, with their new amenities and competitively priced packages. 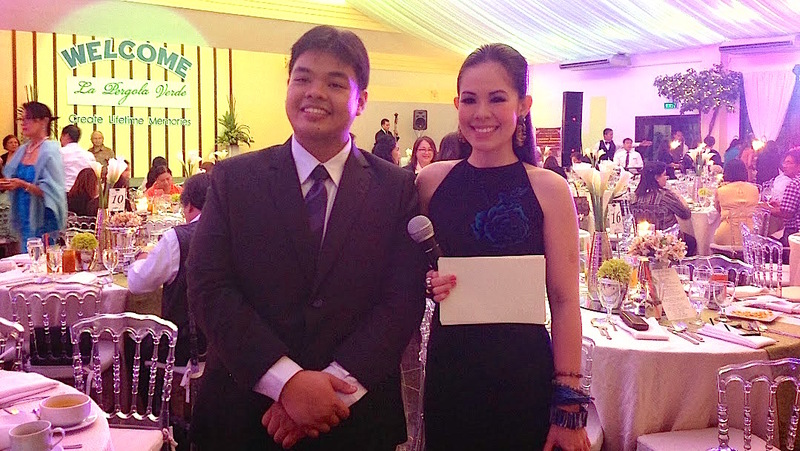 Here is Marylaine Viernes with Noel Romero, the kind director for Operations of La Pergola Verde. 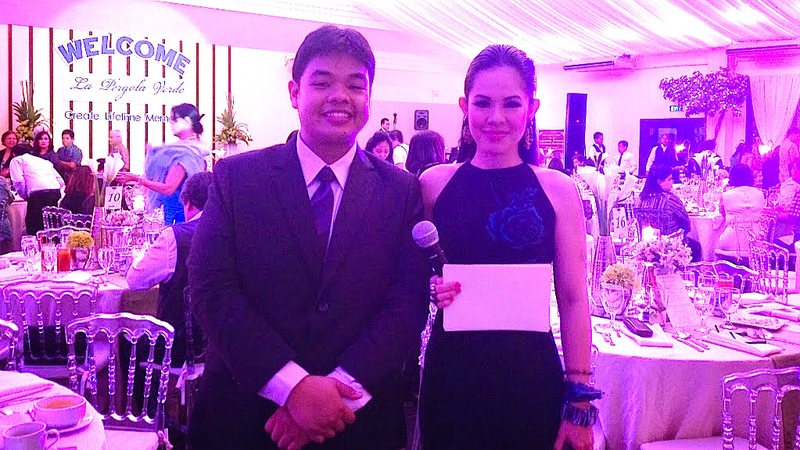 Their family is also behind Worldexco, one of the country’s most respected events and exposition organizers. 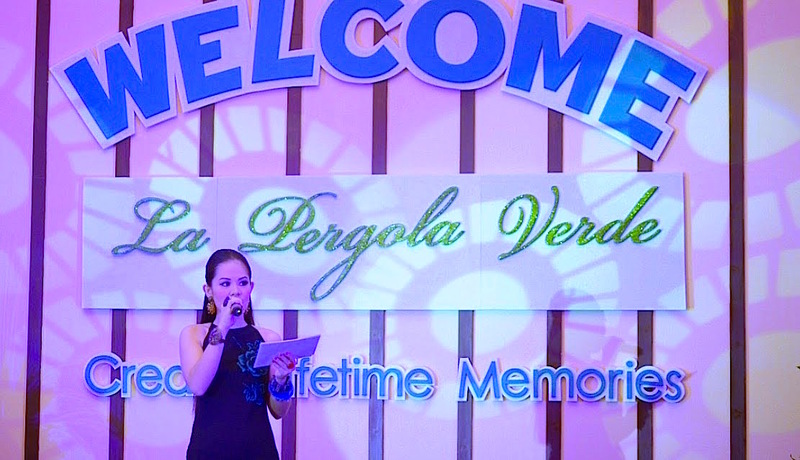 Celebrate your life’s greatest memories at La Pergola Verde today!